"Evidence based and theoretically plausible." Dr. Carmen Boulter, Phd" producer of The Pyramid Code. After four decades of research and multiple trips to Egypt, Brown believes he has solved the mystery of the Great Pyramid of Giza. 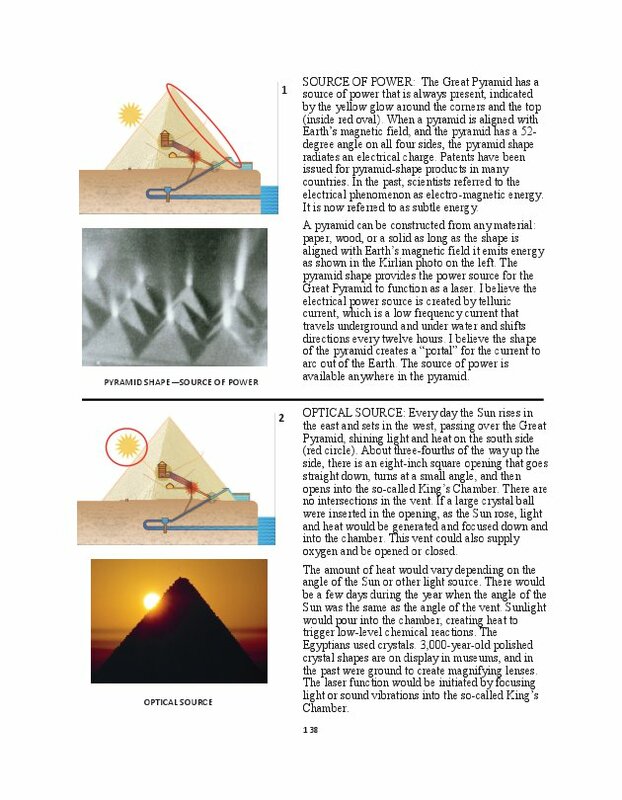 He has concluded that the pyramid fits the profile of a type of chemical laser and that the Giza Plateau functioned as a massive industrial complex. 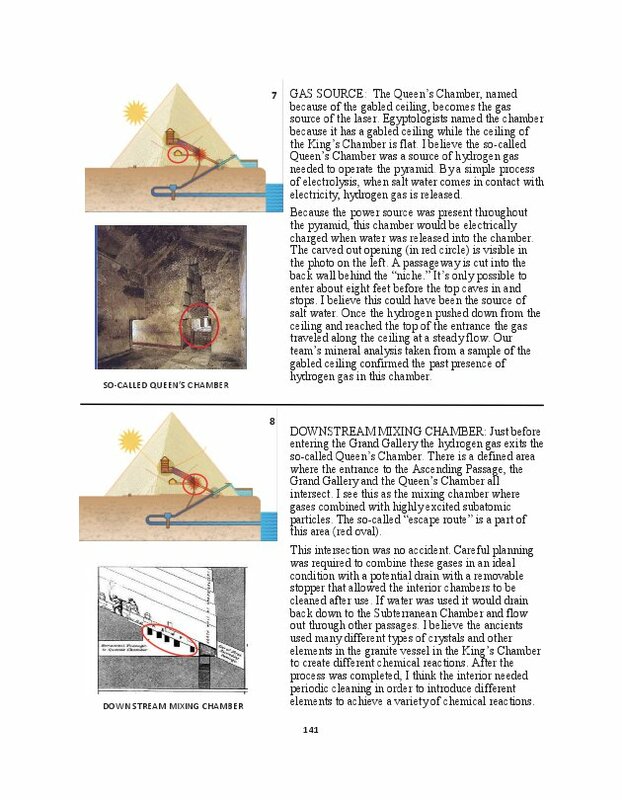 Following the architectural principle that form follows function, Brown recognized it was impossible to enter the so-called burial chamber in the Great Pyramid because of the angle of the interior passages. This huge stone structure did not align with the supposed purpose, or with ancient Egyptian burial practices. 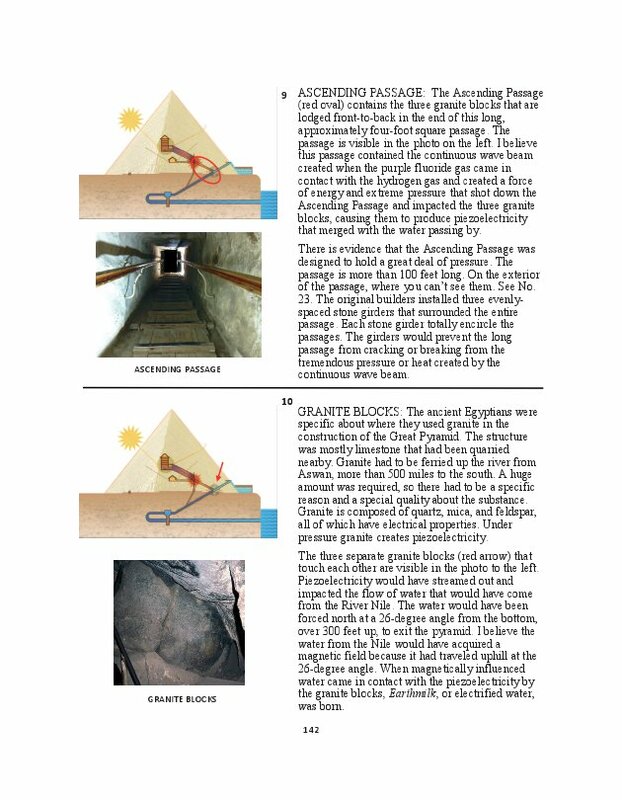 Recently, a man-made tunnel was discovered under the Giza Plateau that connects the Great Pyramid to the Nile. In ancient times the annual flood waters from the Nile coursed through the Great Pyramid, and through a powerful chemical process created what Brown calls Earthmilk, electrified water. This enhanced elixir served many purposes, including enlivening the human body and flowing into the river to enrich animal life and soil on the banks, resulting in rich and abundant crops. Critically acclaimed and award winning! After four decades of research and multiple trips to Egypt, Brown believes he has solved the mystery of the Great Pyramid of Giza. 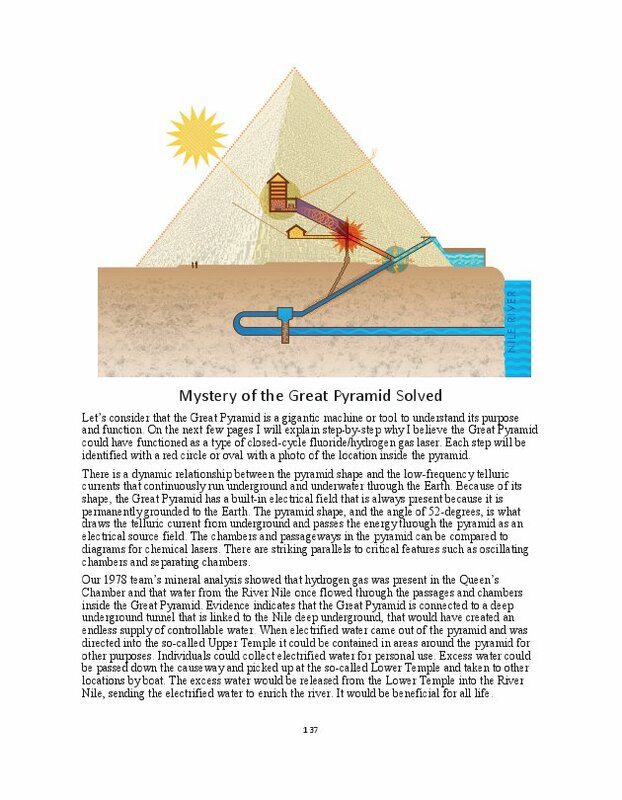 He has concluded that the pyramid fits the profile of a type of chemical laser and that the Giza Plateau functioned as a massive industrial complex. 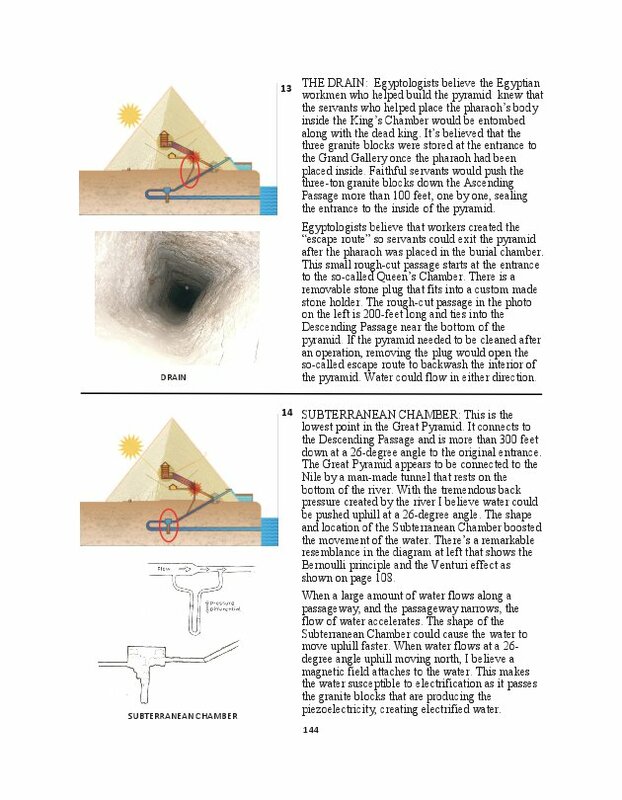 Following the architectural principle that form follows function, Brown recognized it was impossible to enter the so-called burial chamber in the Great Pyramid because of the small size of the passage (less than four-feet square) and the extreme angle of the interior passages. This huge stone structure did not align with the supposed purpose, or with ancient Egyptian burial practices. 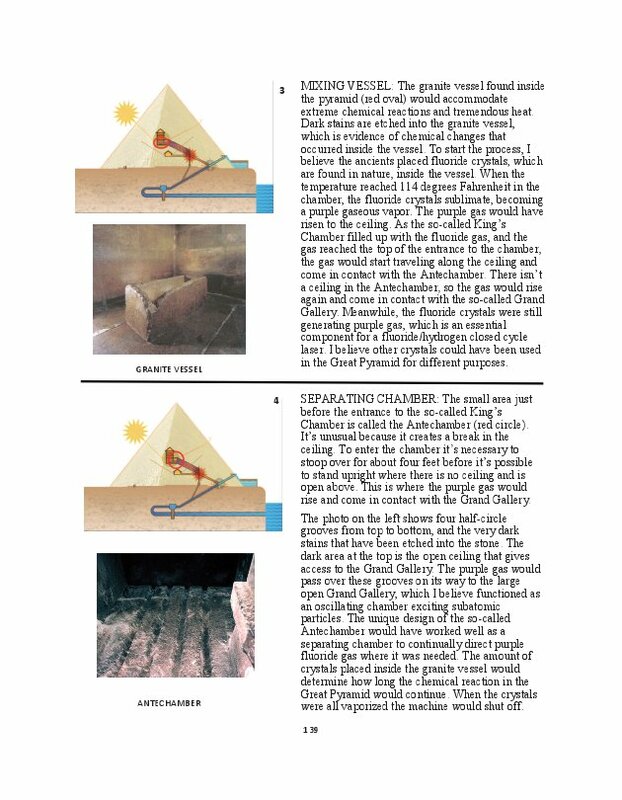 Recently, a man-made tunnel was discovered under the Giza Plateau that connects the Great Pyramid to the Nile. In ancient times the annual flood waters from the Nile coursed through the Great Pyramid, and through a powerful chemical process created what Brown calls Earthmilk, electrified water. This enhanced elixir served many purposes, including enlivening the human body and flowing into the river to enrich animal life and soil on the banks, resulting in rich and abundant crops. Fire in Middle outlines Brown’s compelling research and his journey of discovery. 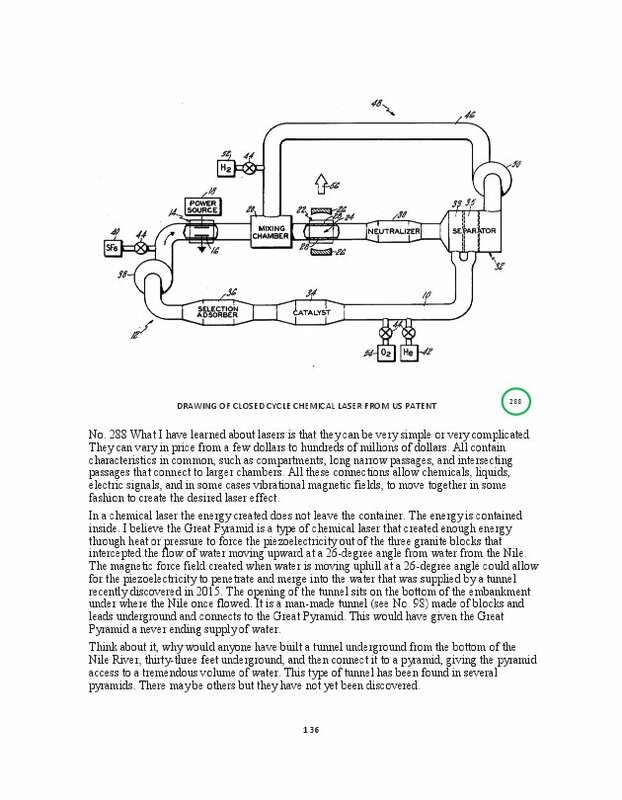 The book includes more than 350 stunning full-color images and diagrams. 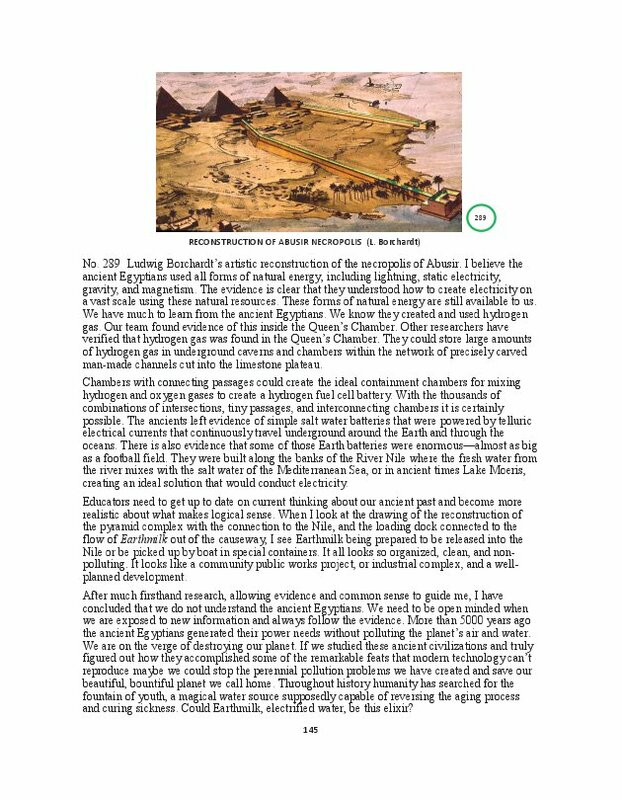 This is the second in a series of three volumes of research and evidence gathered from grassroots expeditions to Giza, Luxor, Saqqara, Abydos and Abu Simbel. 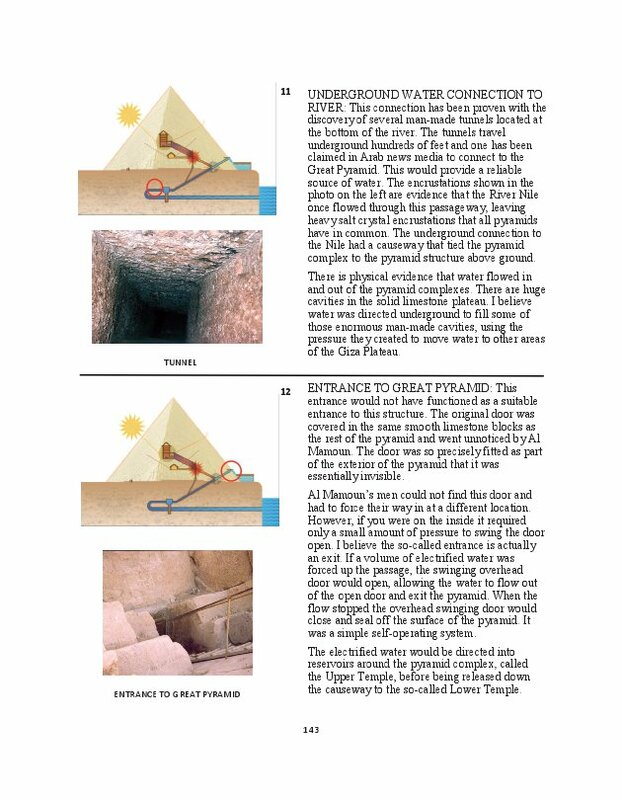 This ground-breaking and ongoing research presents compelling evidence that the traditional interpretations of ancient Egyptian pyramids need to be reconsidered and re-evaluated. James Brown has been a general contractor for more than fifty years. He understands the principles of building and how form must follow function. His family-owned construction business has won five national awards for energy efficiency. He has researched ancient Egypt since 1977 he has explored every facet of the Great Pyramid as well as other Egyptian pyramids, diligently researching Egyptian pyramids and their true purpose.